By linking the Advertising Analytics platform to google analytics and your CRM, we can gather a range of information from different marketing streams.  This allows you to enrich your reports including what type of leads you are getting, which phone calls convert into sales, and what the associated value is. Advertising Analytics can work with a number of CRM software providers. Gathering more accurate ROI (return of investment) for different campaigns is as easy as linking your CRM and Google Analytics to the Advertising Analytics platform, allowing us to link marketing data to sales data.